Japan has developed one of the most nutritious and educational lunch programs for their school systems. In virtually all Japanese primary and junior high schools, the children serve each other food that most American kids may have never eaten before. Today, school lunches in Japan are an important aspect of their children’s early education. Lunch is not just a time to chat with friends and fill tummies with food, it is part of a program known as “shokuiku”, which means food and nutritional education. 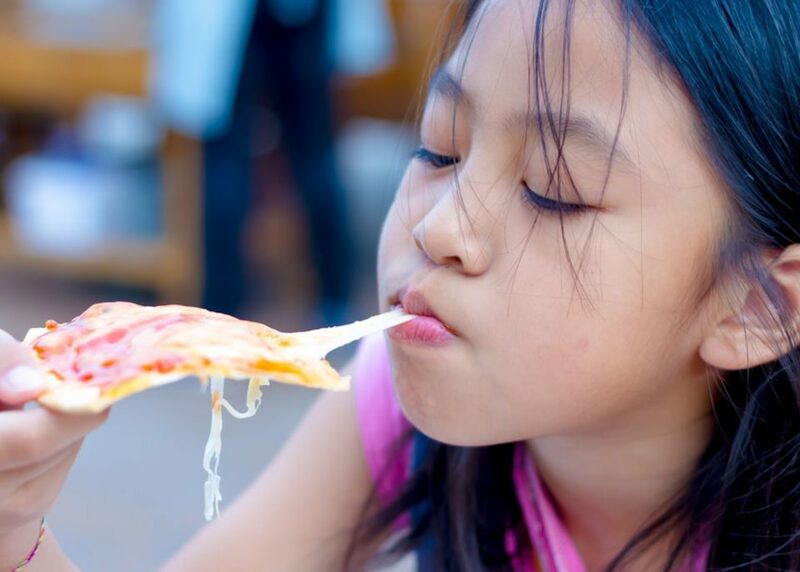 Starting from elementary school, the children are taught that what you feed your body will affect the way you think and feel for the rest of the day – and how you live your life in general. 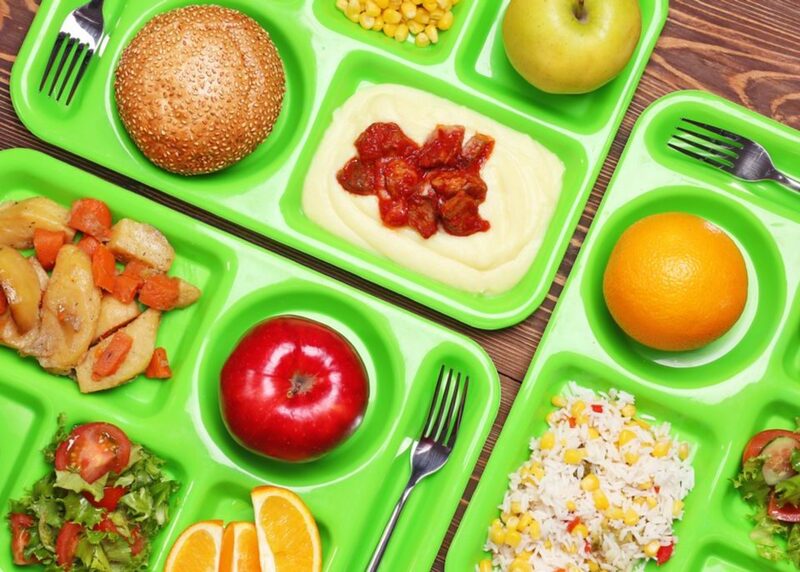 Japan makes school lunch a national priority. 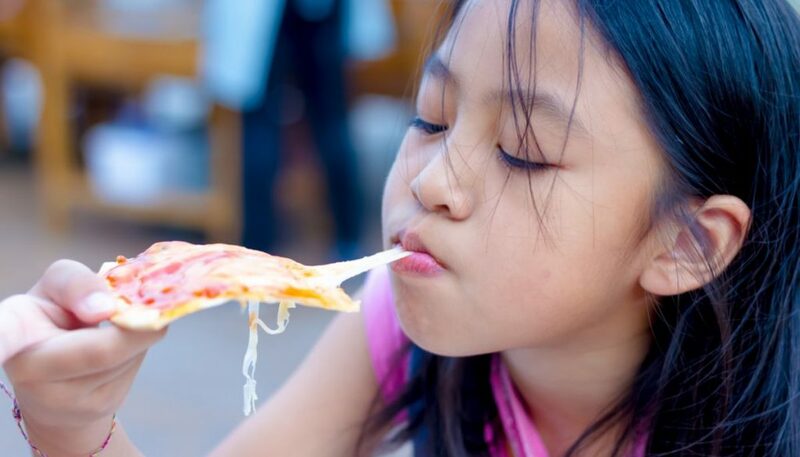 If parents are not able to afford the $2.50 required for this mouthwatering meal, there are free and low-cost lunch programs that take care of the children’s needs. 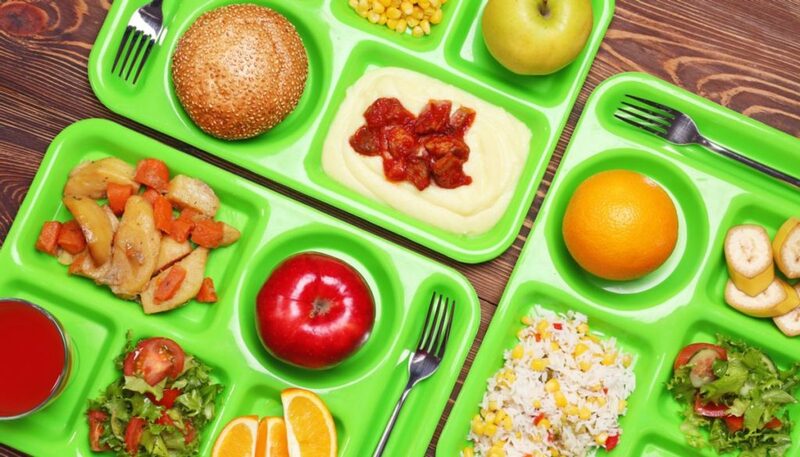 “Japan’s policy is that school lunch is a vital aspect of education, not a way to have a break,” says Masahiro Oji, who is a director in one of the school health education departments. Lunchtime in Japan’s elementary schools is handled with utmost seriousness. It is not rushed – the children are queued up to wash their hands properly, and then have enough time to eat a well-balanced meal. Kids usually sit in well-organized groups of four instead of sitting in a random manner. The aim is to ensure students get used to discipline, order, and cleanliness. Kids serve each other in order to build the culture of self-sufficiency and service to others. In most schools, no janitor is available to clean the class after eating. The kids learn how to pick up their litter and prepare for normal class work. What do Japanese Kids Eat at Lunchtime? * Rice, egg and pork with lemon yogurt, milk, and tofu seaweed soup. 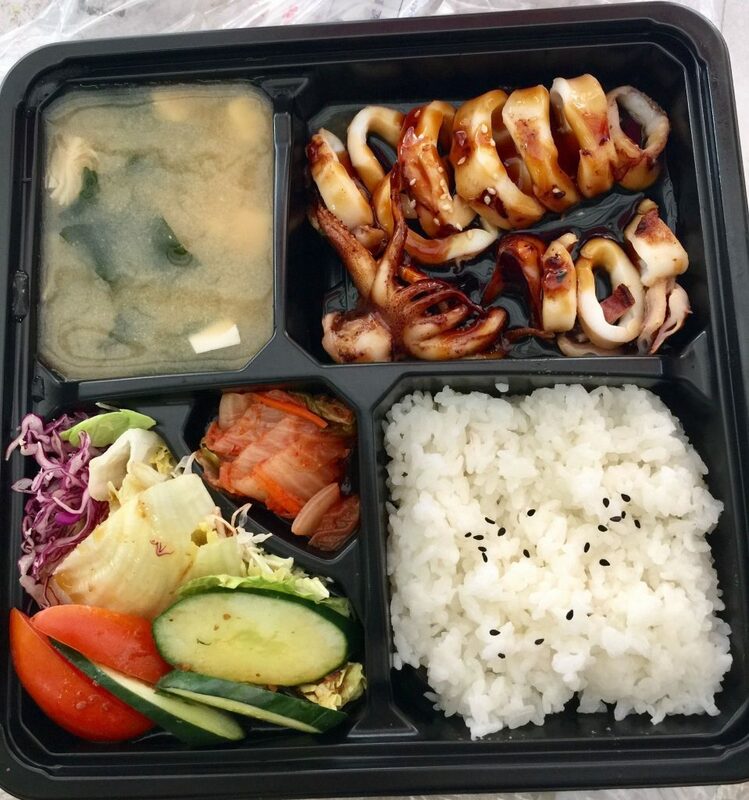 Some schools provide variations to the standard rice, soup, and salad by offering Korean and Italian dishes with pasta. The outcome of this healthy nutrition program is not just the satisfaction of the student’s hunger, but the teaching of responsibility and the development of proper eating habits. That’s why Japan’s average life expectancy, which has been closely linked with their diet, has risen from about 70 years in the 1960s to about 83.7 years in 2016. Similarly, their obesity rate is quite low, with only 3.6 percent of Japanese having a BMI over 30. This is far less than the 32 percent of Americans who have a BMI greater than the international standard for obesity.